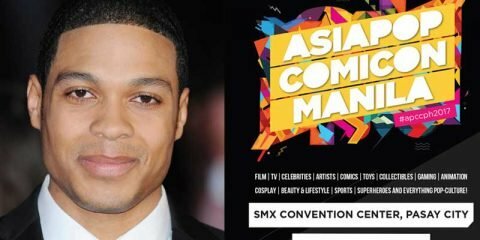 Ray Fisher, Justice League's Cyborg is Coming to APCC 2017, Along with Updates on Artists and Their Musical Guest! 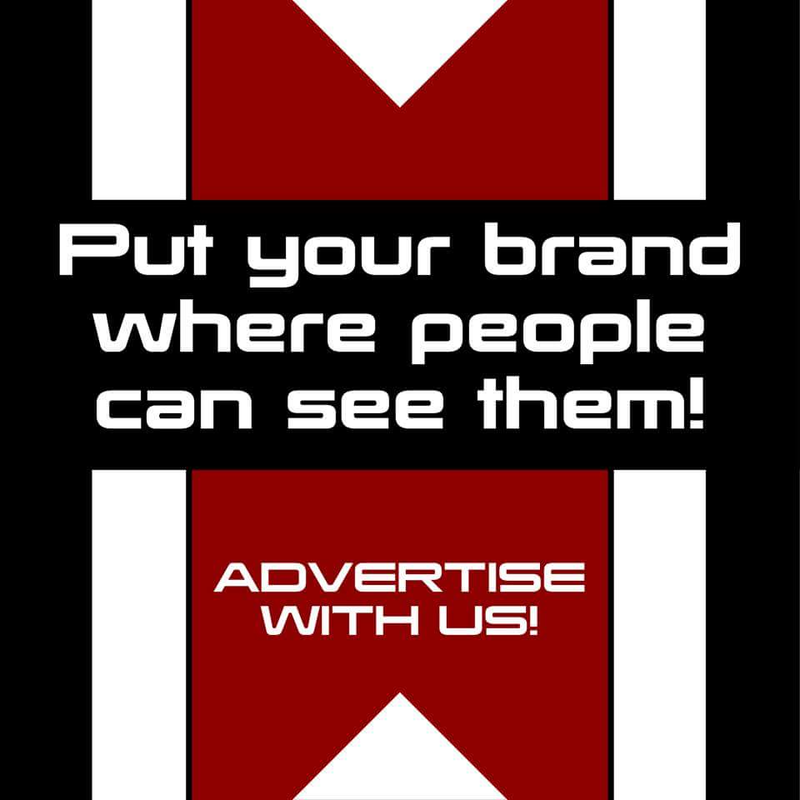 Fans of the Gundam series, and most specifically, the Gundam VS. titles outside of Japan is finally getting an english version of the mecha-fighting game as announced by Bandai Namco Entertainment. 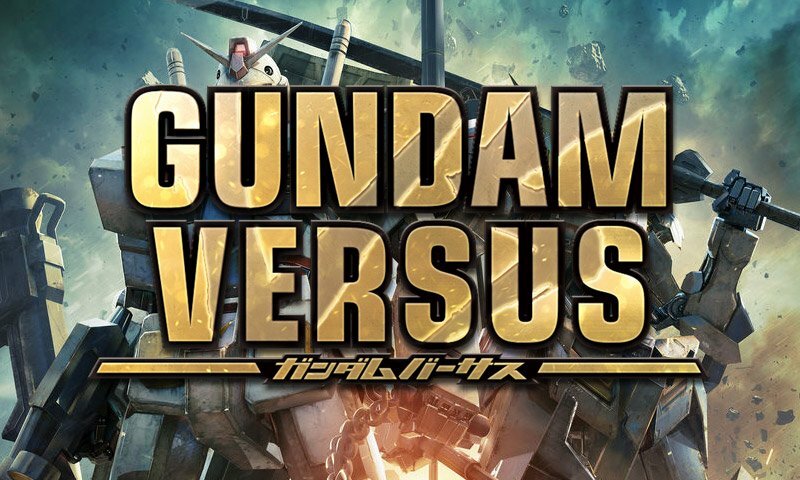 Gundam Versus has a Fall release later this year for the Playstation 4. The game touts to have 2v2 and 3v3 battles with around 90 Gundams from various works as part of this title’s roster. Check out the trailer above to see what more can you expect from the game. 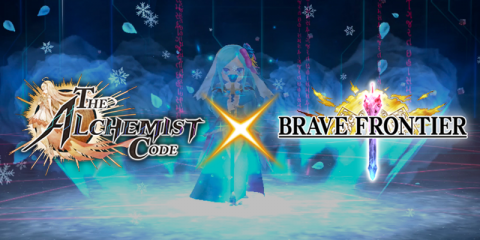 To know more you can head to the Bandai Namco Entertainment Asia homepage or fanpage for more info.